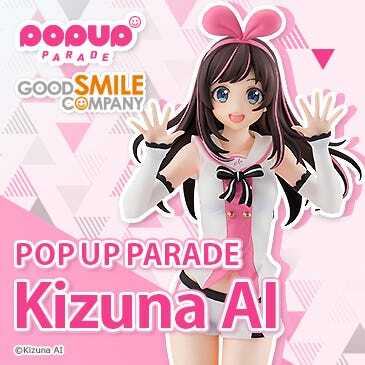 Kahotan's Blog | GOOD SMILE COMPANY Figure Reviews | Male Nendoroids and figmas! There Are Probably More Than You Think! 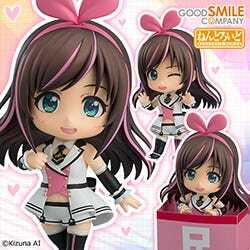 Male Nendoroids and figmas! There Are Probably More Than You Think! Hello again everyone! Oonoshi from the WEB team here! I’ll be taking over the blog for Mikatan once again today. Because the heroes of the show are always awesome! Plus just because they are male characters it doesn’t mean they can’t be moe! 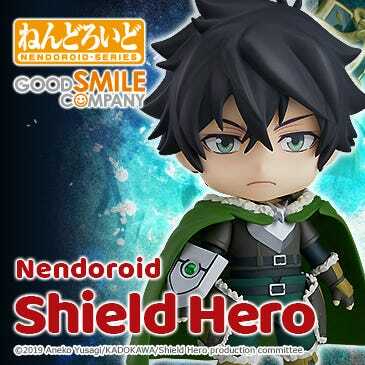 People often seem to think that there are far too few male character figures, but when you take a look there are actually quite a number of them in the Nendoroid and figma series! Today we’re going to be taking a look at them! How many Nendo and figma male figures are there!? When you put them all together like this you realize that there are actually quite a few of them to collect. The results of the recent product requests and rerelease requests showed that there are actually a lot more people who want male figurines than we originally thought. The number of votes for the male figures were very high! Let’s take a closer look at the Nendoroids! There are a couple of the 33 figures missing from this photo that I couldn’t get my hands on – but this is most of them! As you can see there are in fact quite a couple of male Nendoroids – and this is of course not even including all the Nendoroid Petites! These two were the most popular in the rerelease polls – Nendoroid KAITO & Nendoroid Len Kagamine! I guess it also goes to show just how popular Vocaloid is – I myself have both of these two on display on my desk! 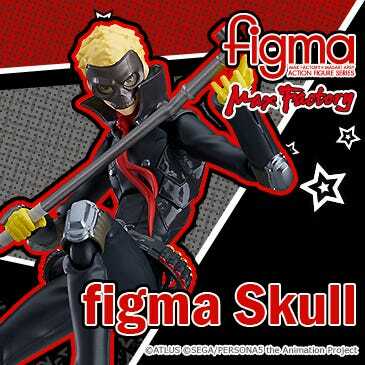 There are a total of 47 male figmas! It turns out there are even more male figmas than there are Nendoroids. Action poses are really suited to male figures so it’s great to see so many male figures! These two were the most popular voted for rerelease as far as male figmas go – figma.BP Lelouch Lamperouge & figma.BP Suzaku Kururugi! Suzuku was a limited edition product so it was quite difficult to get hold of him. The votes really go to show the popularity of the two Code Geass boys! As you can see there are in fact quite a couple of male figures – even within the company when I told people how many there were a lot of them were amazed. When I mentioned it to Shuutarou from the planning team, I got the smell of some new male figures being hidden from me…! Yes! There have been some male figures on display events that haven’t been officially announced yet, and I’ve got Shuutarou to bring me some of them! Nendoroid Petite : Uta no Prince-sama! Oooh! 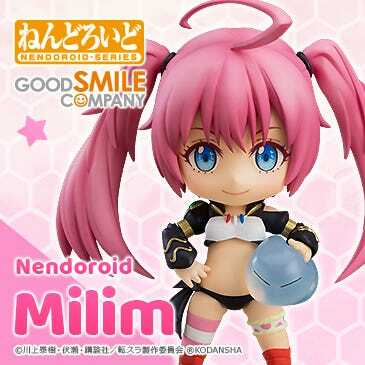 The painted version of these lovely figures debuted at Nico Nico Super Kaigi – you can see they are incredible detailed for Nendoroid Petites! They look so adorable all lined up together! They will be up on the GSC website soon – just wait a little longer fellow male figure lovers! I’m certain that Mikatan will provide us all with a much more in depth review of them once they have been officially announced! I know that look! He only looks like that when he has something to show off! Ooooh! This Monster Hunter Nendoroid made its debut at the Tokyo Toy Show that was held just the other day! Those who have played the Monster Hunter series will know the Leviathan Lagiacrus quite well, and now the G-class Lagiacrus Equipment is joining the Nendoroid world as the ‘Lagia X Series’. Just look how lovely and detailed the sculpting on the equipment looks – and at Nendoroid size at that! This Nendoroid will also be on display at the CAPCOM SUMMER JAM that will be taking place at the Tokyo Big Sight on the 29th June. If you go to the event be sure to take a look! Has he got another male figure?! 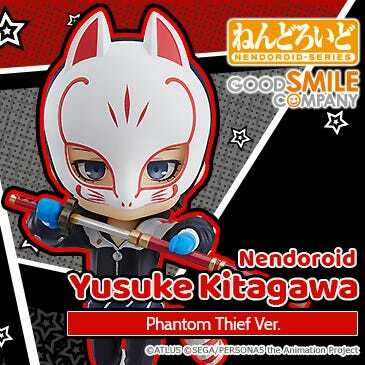 Nendoroid Kuma from Persona 4! From the anime series ‘Persona 4’ comes a Nendoroid of the mysterious Kuma, who lives in the TV World! He comes with a standard expression, an upset expression, a crying expression and even a blank expression with white eyes. But… is he really male…? 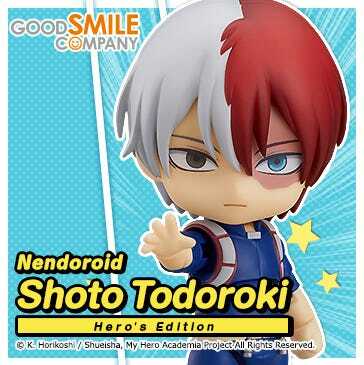 He is up for preorder now! Anyway, what I’m trying to get at with this article is that there are actually quite a few male figures for fans to enjoy! Plus I’m certain there will be many more coming up very soon! The figure world has got most people believing that there are only really figures of female characters, but thats not true – and in fact the male figures bring a completely different kind of appeal to the table! It doesn’t matter if the character is male or female, if you like the character from a series then it’s great to have a figure of them! But anyway, that brings my two days of blogging to an end. I’ll see you all on the live broadcasts and on the GSC newsletter~! Tomorrow’s blog will be by the WEB team’s newest member, Wakamizu-kun!